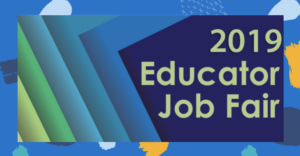 Join the Swing Education team and local schools and districts at the Sonoma State University Educator Job Fair! We'll discuss different teaching opportunities that will be available to you as a Swing substitute teacher. The New Jersey team will be on hand in Tenafly to walk you through each step of the process of starting with Swing, and we'll be happy to answer any questions you might have. 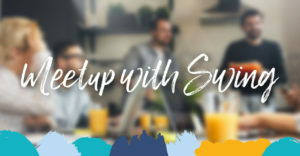 The New Jersey team will be on hand in Lyndhurst to walk you through each step of the process of starting with Swing, and we'll be happy to answer any questions you might have. 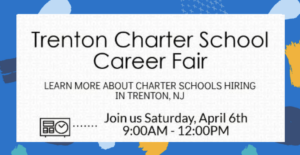 Join Swing Education and charter schools from the Trenton area to explore local teaching opportunities! The Swing Education team will help you get started as a substitute teacher. 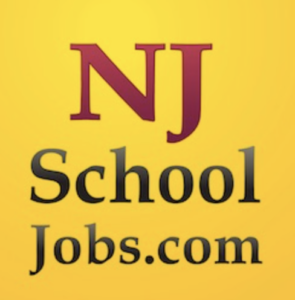 The Swing Education New Jersey team will be on hand at the second annual Statewide Education Job Fair, presented by NJJobs.com, in Princeton. We'll walk you through the process of starting as a Swing substitute teacher. The Northern California team will be on hand in Fairfield to walk you through each step of the process of starting with Swing, and we'll be happy to answer any questions you might have.